Dead to Rights is a cozy mystery by Ellie Thornton. 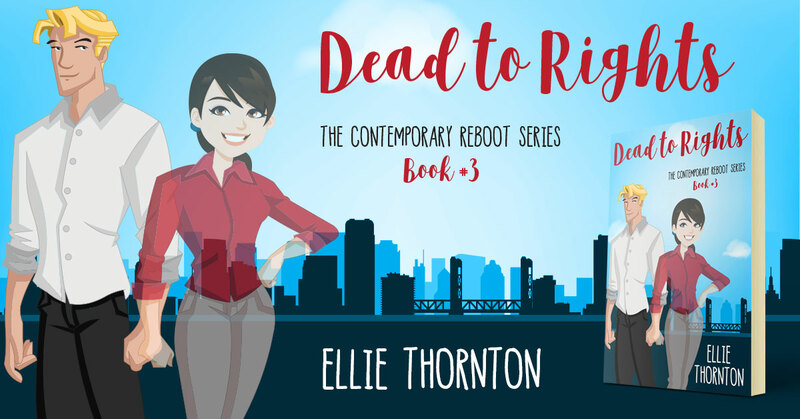 Dead to Rights is the third book in the Contemporary Reboot Series. Published by Gelato Publishing. This entry was posted in Showcase Spotlight and tagged Dead to Rights, Ellie Thornton. Bookmark the permalink.